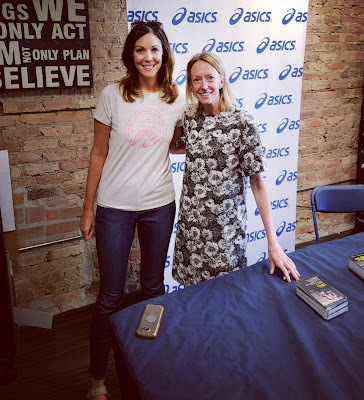 One week ago I was sitting on my couch watching the Chicago marathon feeling sore but on cloud 9. It is hard to believe after so many weeks of hard training, my first 50 mile race has come and gone. 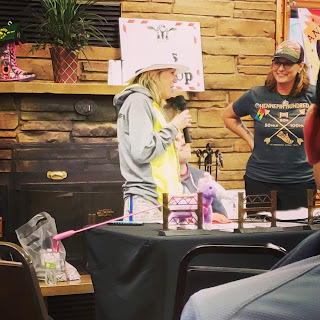 Running 50 miles is pretty life changing, and it is strange to think that while I was doing something major, the rest of the world just kept on turning. This is it, the final week! It is hard to believe after 16 weeks I will be running my first 50 mile race in 6 days. I alternate between feelings of excitement and terror, which is completely normal, but I have been an emotional wreck. As much as I love the taper, I have felt horrible the past two weeks. I received the remainder of my training plan from my coach this week and it was crazy how close I am to race day! It didn't seem real until I realized how few weeks are left. 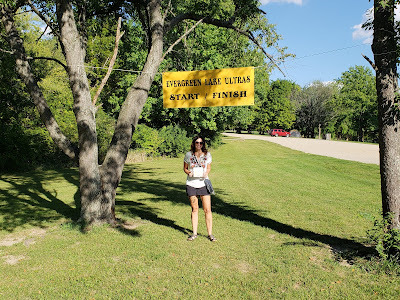 Thankfully the Evergreen Lakes 50k was my longest training run and each week decreases in mileage and time more and more from here on out. As a friend reminded me, the work is already done and the focus right now is on rest and recovery from the 50k, and putting in the time on my feet until race day. 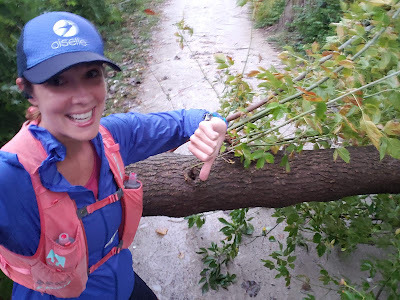 Week 14 was a big week for me, as it marked my longest training run before the Hennepin 50. It was a week that I was both nervous but excited for as it marked a 50k being a training run distance vs a race that I was training for. While the race itself did not go as I expected, I was able to take away a lot from the run and it still is satisfying to complete the distance especially in less than ideal conditions. One of my favorite things about Red Rock Canyon is that it is so diverse. 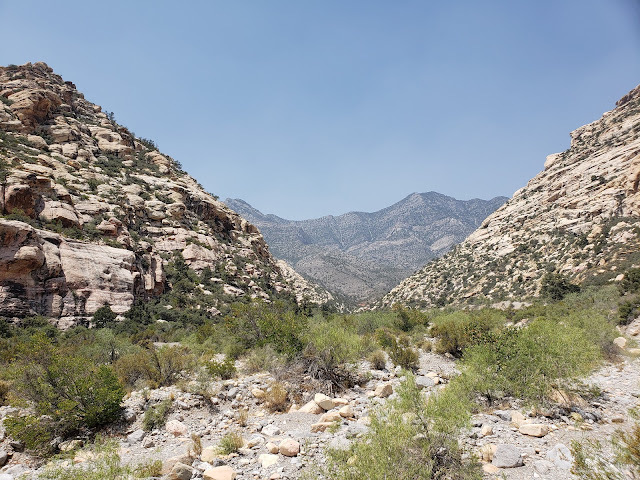 From the red rocks of the calico basin trail in last week's Trail Tuesday, to the pine trees and water this week, there is a whole range of beauty to be found depending on which trail you pick. It's hard to believe in just 4 weeks at this time, the Hennepin 50 will be over. When I hit the 30 day mark last Thursday, I was both excited and nervous at the same time. 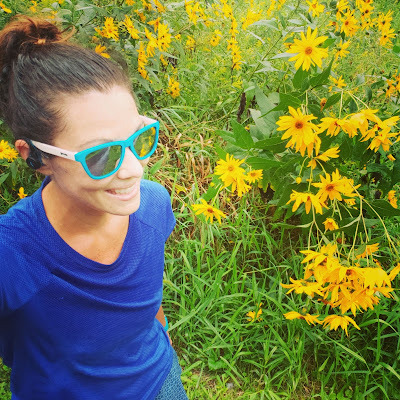 But I've had to carefully tuck this away in the back of my mind and keep the focus on where I am at right now, which is finishing Week 13 and looking ahead to my last long training run during Week 14. 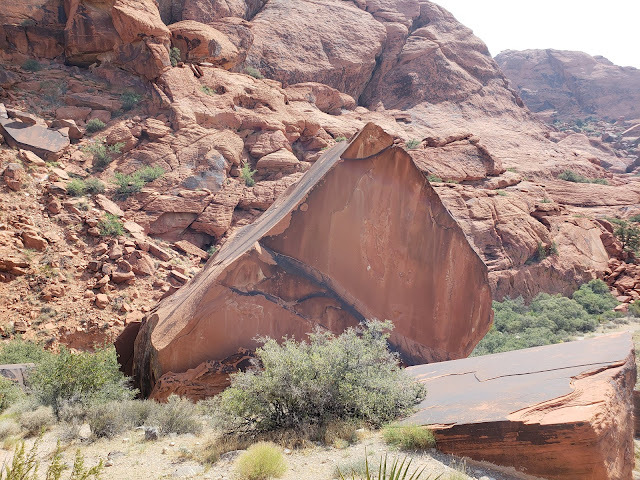 There are so many amazing trails to explore in Red Rock Canyon, but one that we wanted to make sure we returned and hiked were the Calico Basin trails. These trails run along the red rock section of the canyon, and are spectacular.